The New Year begins auspiciously. 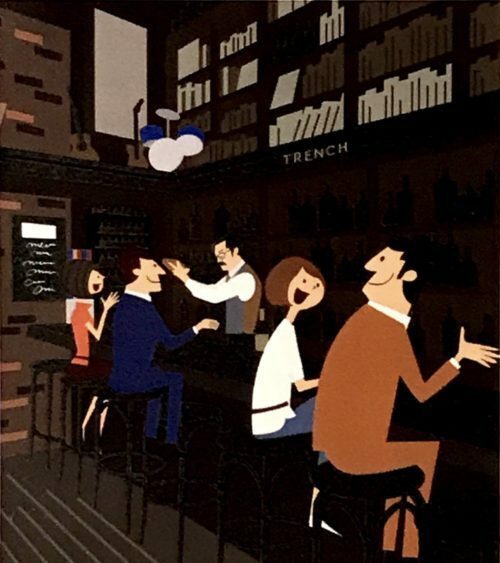 Bar TRENCH was ranked 2nd in election for recommended bars in Japan in 2016 hosted by Drink Planet which is a Japanese madia dedicated to drink lovers. We appreciate your loyal patronage! Arigatou gozaimasu!